By popular demand, the North Bay Bulldogs have introduced a Bantam (Ages 13-14) team to our organization. This is part of our effort to build our Junior Varsity program (15 & 16 & select 14 yr olds) by providing a place for those younger smaller players to be starters and play full-time. They will get the same exciting football experience as our Junior Varsity players being involved in provincial level competition. Our philosophy will be the same: fun and safety first. With the introduction of competitive football, the Bulldogs will make this one of the best summers these kids will ever have. Road games would be same day travel there and back after the game and fully supervised by coaching staff and volunteers. 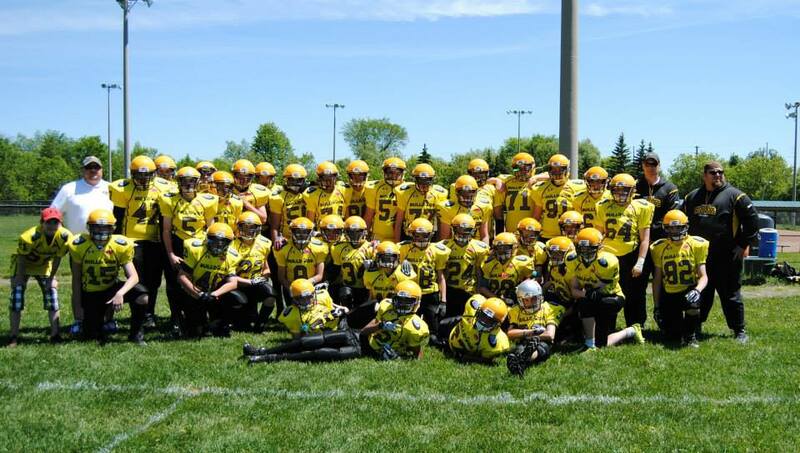 If you want to be part of the exciting Bulldogs Bantam team, please, register and be part of the team and our family.